Provides comfortable, complete and confidential state-of-the-art detoxification from all substances of abuse. Knows that addiction is a treatable disease. Provides personalized care to each patient: Each patient has Dr. Nathan’s pager number and he is available to talk with the patient and their family from 8AM-5PM (eastern time) on Monday-Friday and 12 Noon-5PM on weekends and holidays. Dr. Nathan is a pioneer in detoxification treatments such as Suboxone® and Buprenorphine. WHAT’S NEW? OUR APPROACH TO RECOVERY! 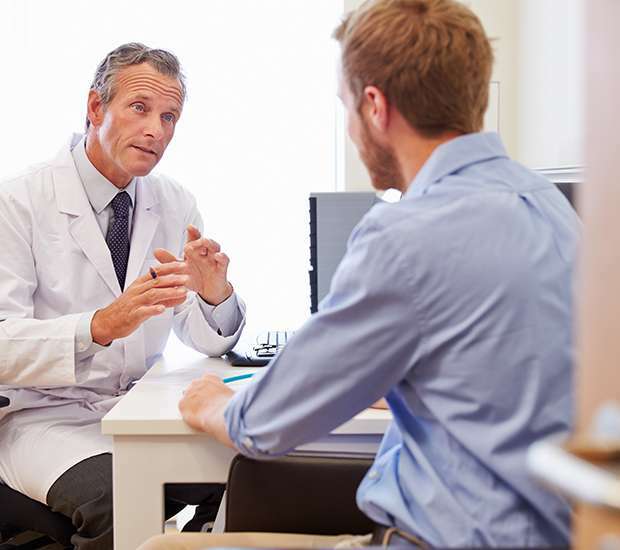 Due to advances in detoxification methods such as Suboxone® and Buprenorphine, we provide outpatient detoxification to many of those that thought they would have to go in-patient for detoxification. Our services are transparent to our patients’ employment. In most cases the patient can continue working during detoxification. We provide the newest way to detoxify comfortably and completely from opiates. Our medical director is ASAM certified in addiction medicine and is licensed to prescribe buprenorphine (Suboxone® & Buprenorphine Plain Sublingual Tablets (Previously Subutex®)) for outpatient opiate detoxification. Dr. Nathan’s method allows you to rapidly return to work with no downtime. In addition, you will be able to sleep and be without withdrawal symptoms from day one. We provide referrals to addiction treatment experienced psychiatrists, psychologists, psychotherapists, acupuncturists and yoga instructors to help your body and mind get and stay healthy. Joel Nathan, MD has over 30 years experience in addiction medicine and is certified by the American Society of Addiction Medicine (ASAM) as an addiction medicine specialist. He was certified in 1988 and re-certified in 1997. He also has the distinction of being a Fellow of the American Society on Addiction Medicine. He is fellowship trained in substance abuse, having had a 2-year fellowship at the VA Medical Center in San Francisco. He served as Director of several substance abuse programs in California: Kaiser Permanente's Chemical Dependency Recovery Program in Anaheim, the Veterans Affairs Medical Center's Substance Abuse Inpatient Unit in San Francisco, and Stanford University's Alcohol and Drug Program in Palo Alto. Dr. Nathan served on the faculty of Stanford University and the University of California-San Francisco. He is certified to treat opiate dependency with Buprenorphine and is certified to train other physicians how to detoxify patients with Buprenophine by the Center for Substance Abuse Treatment in Washington, D.C. Dr. Nathan has lectured nationally on substance abuse treatment and pain management in chemically dependent patients, and has published several journal articles on substance abuse. As recently as October 2003, he was interviewed on the CBS Early Show. He has been practicing in the New York Metro area since 1999. 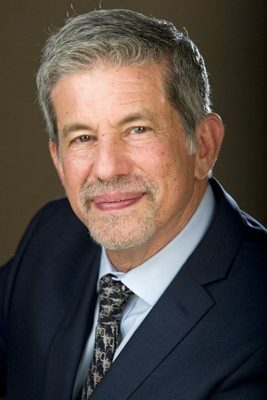 He served as medical director of several programs, including Bridge Back to Life Center in Brooklyn and was the founding medical director of the Addiction Recovery Institute in New Rochelle and New York City as well as his current addiction medicine outpatient practice. Dr. Nathan is internationally renowned in providing cutting edge detoxification from all substances of abuse, as well as medical management of pain. He also provides advanced techniques and support for relapse prevention.